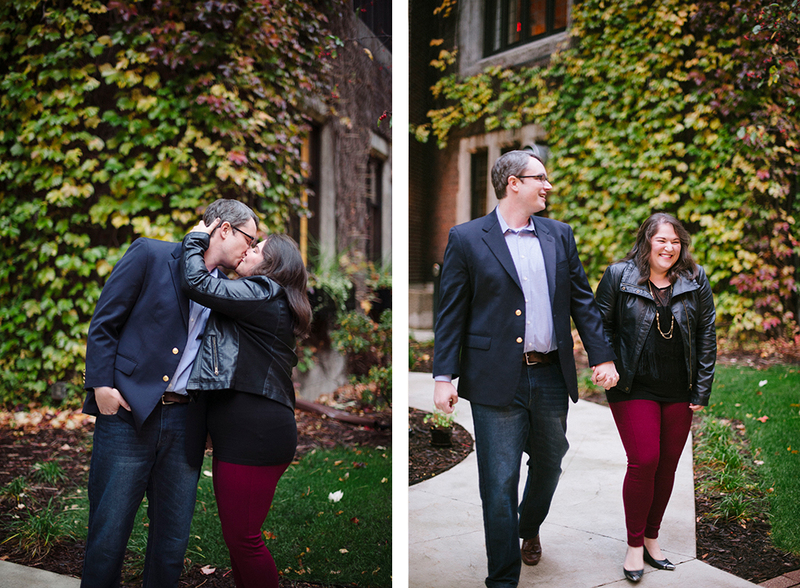 Celine and Joe are probably the funniest couple I’ve ever had the pleasure of photographing! 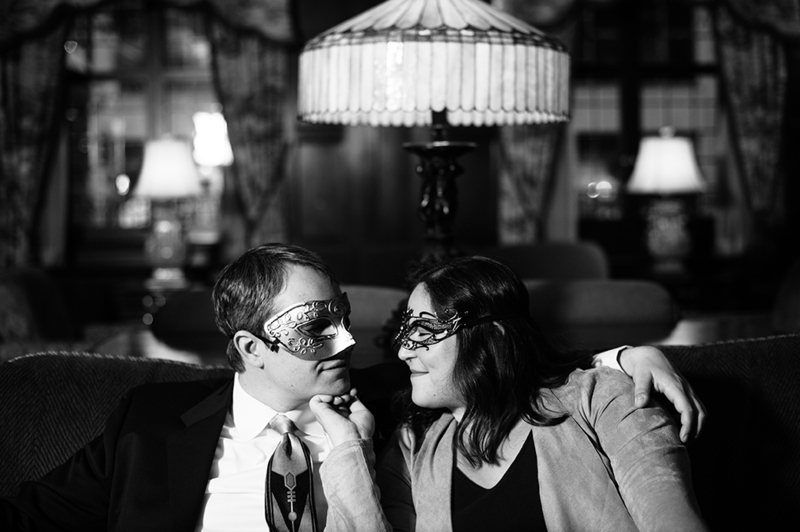 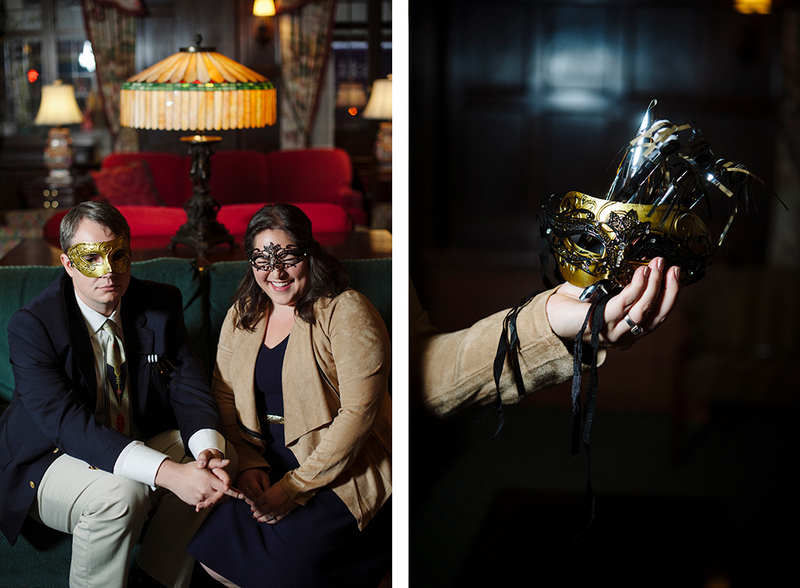 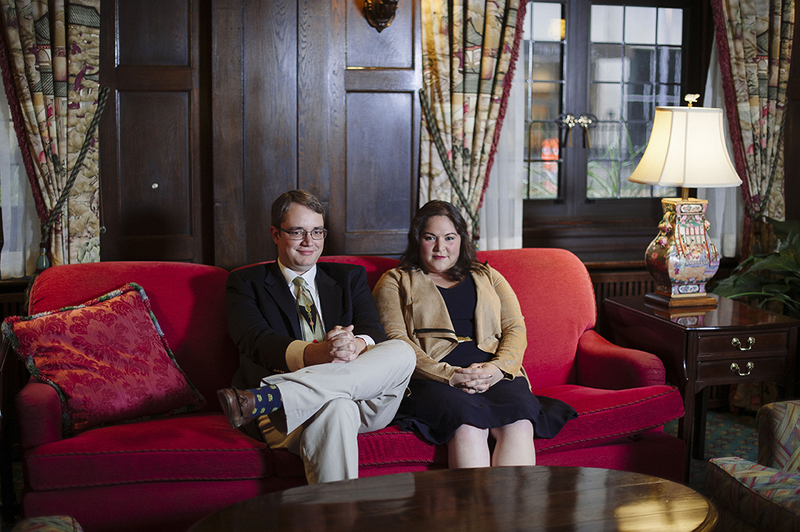 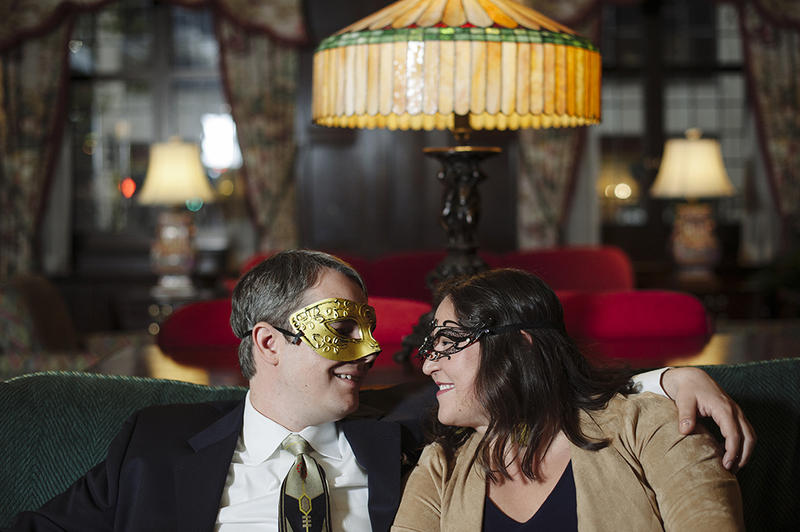 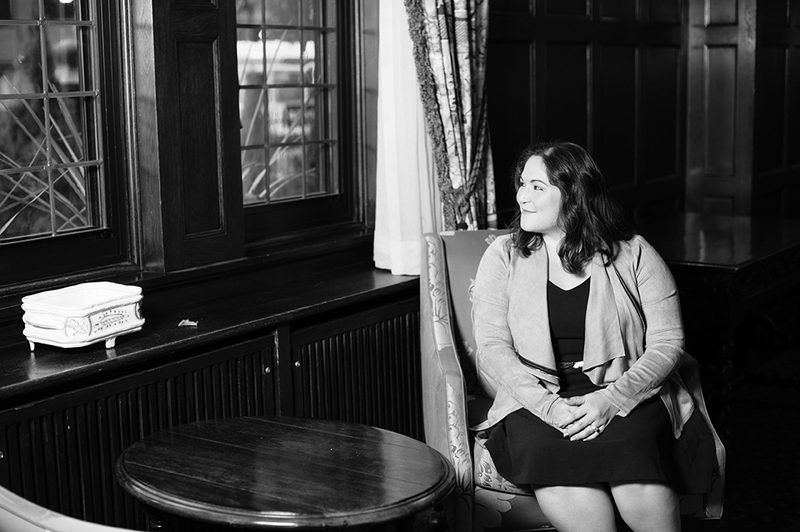 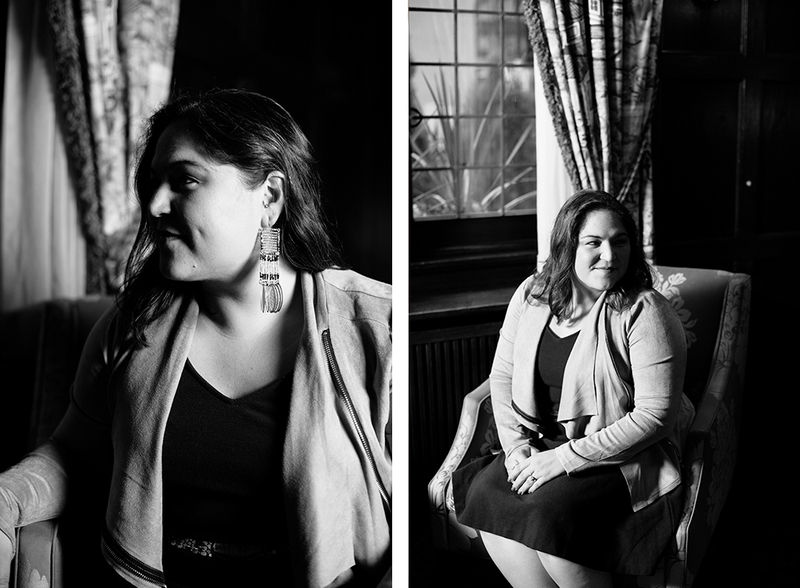 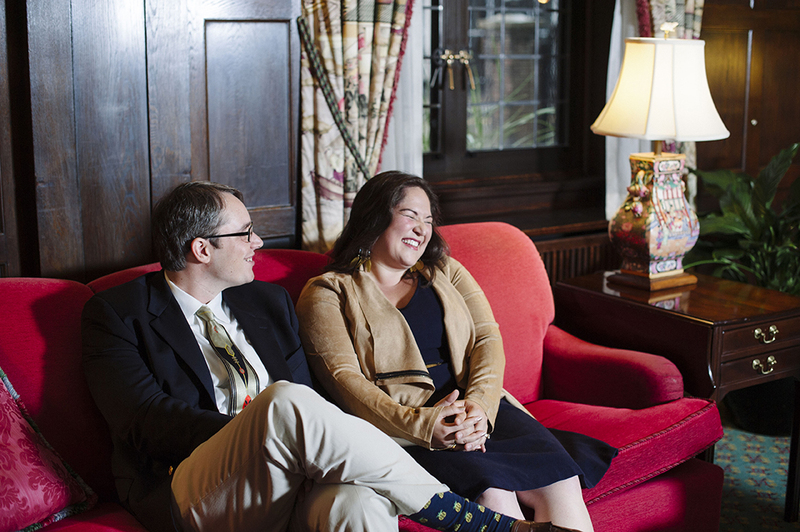 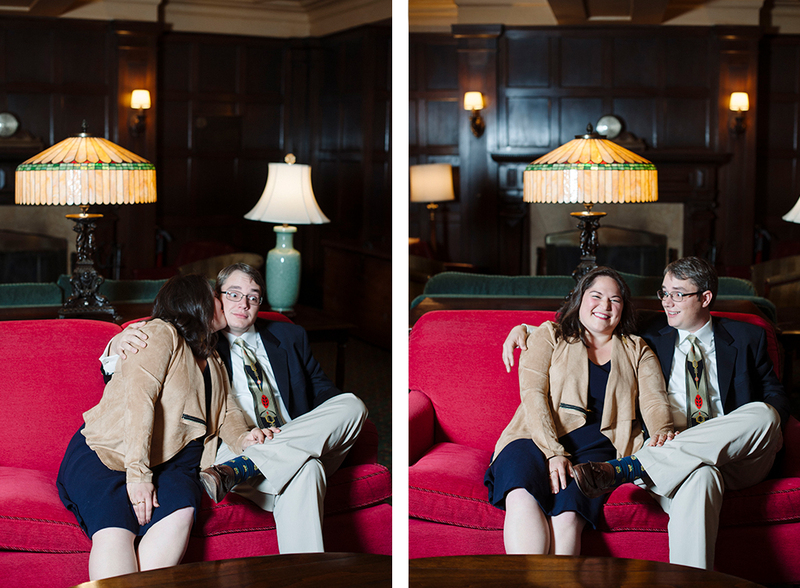 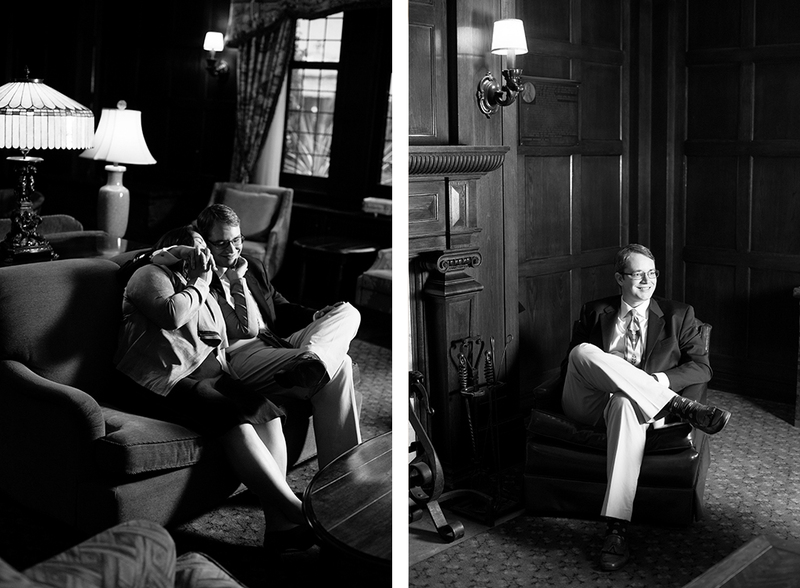 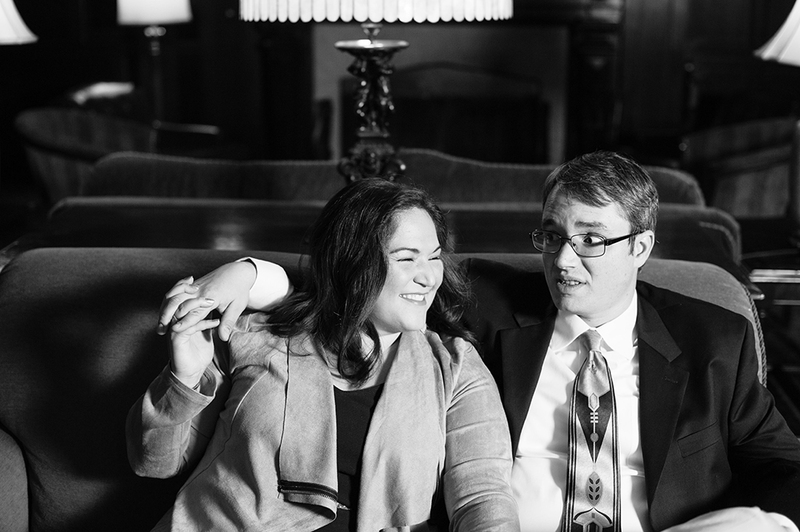 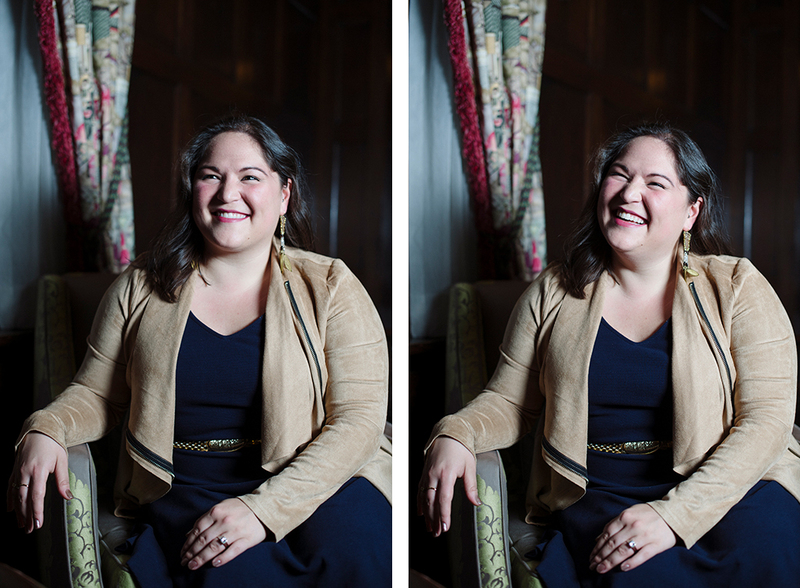 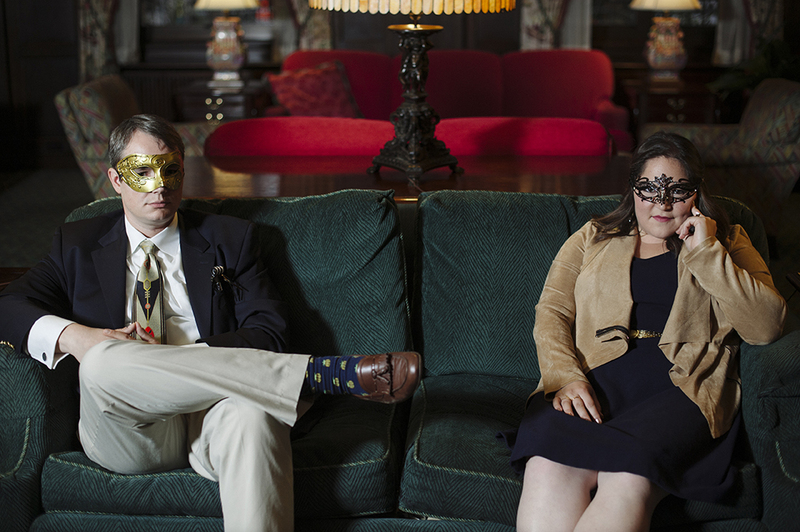 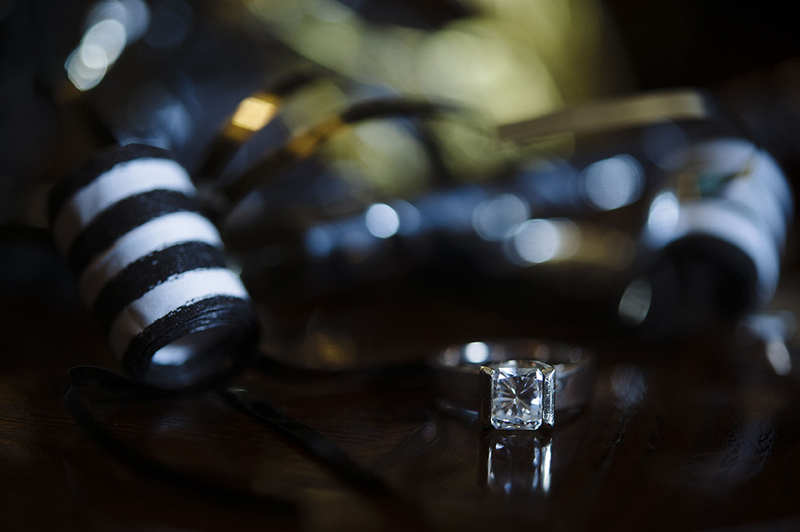 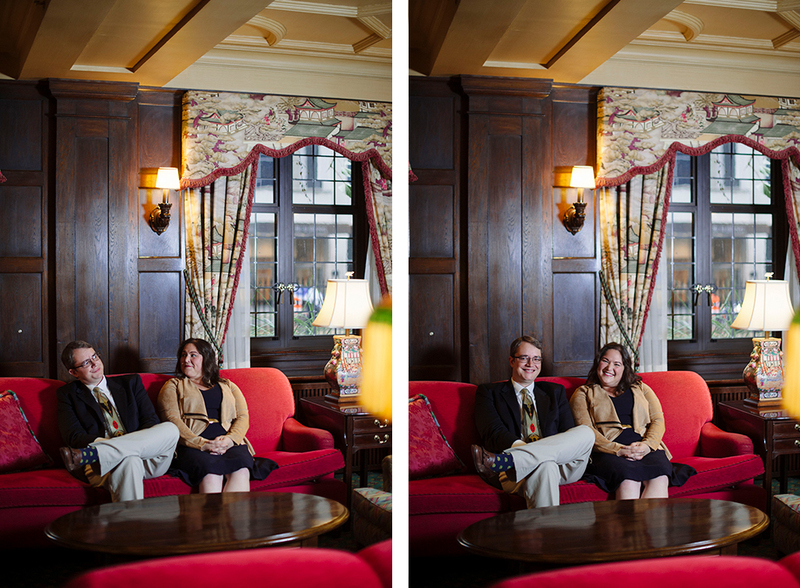 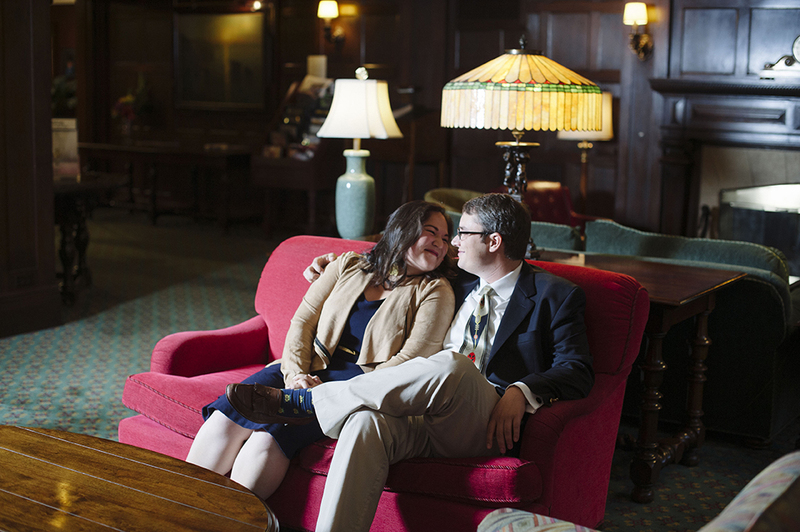 They are super goofy and were so much fun to photograph, especially in a setting like The Minneapolis Club. 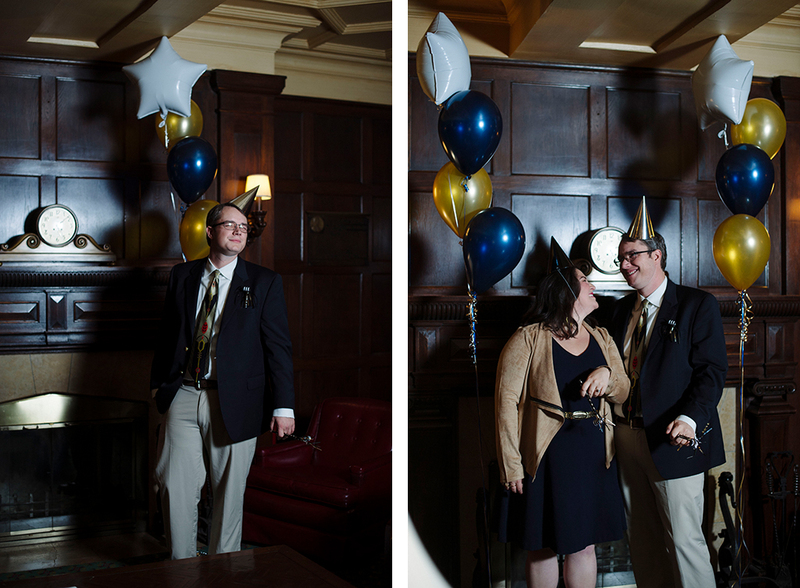 They wanted something a little bit different for their engagement photos, something with the formal quirkiness of a Wes Anderson film and the silliness of Celine’s favorite movie, “Tommy Boy”. 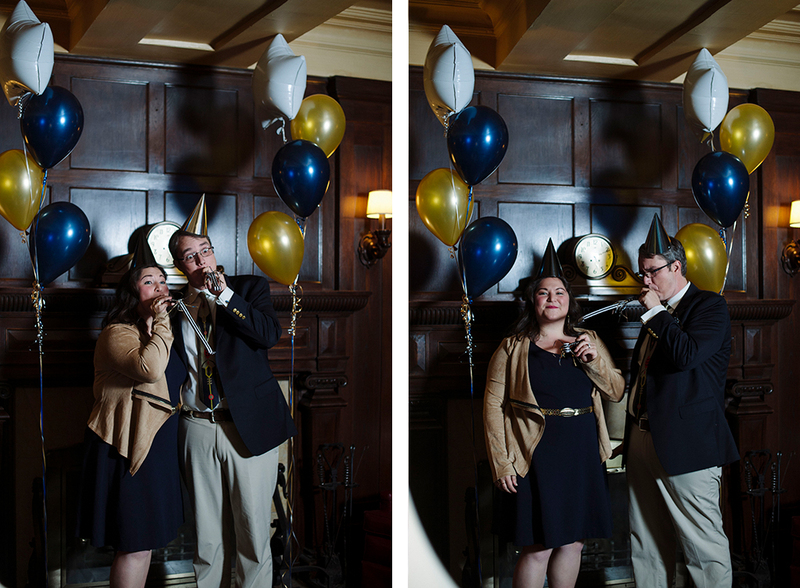 Celine and Joe’s wedding date is set for New Years Eve 2017, so they also wanted to throw in a splash of party, hence the balloons and noise makers. 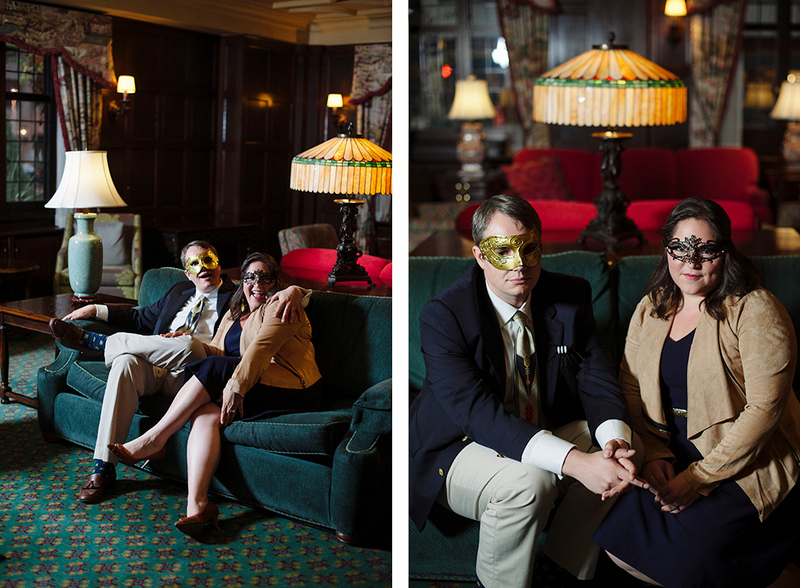 I love it when couples have such fun ideas for their photos! 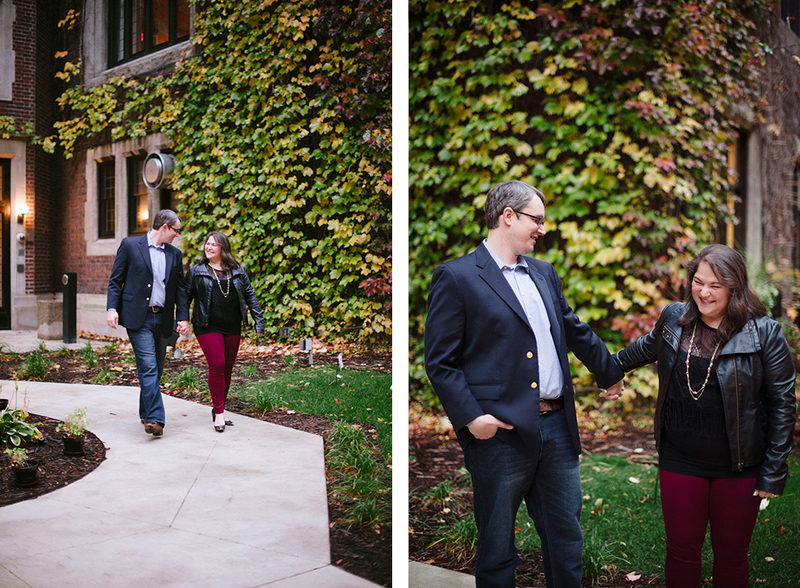 It’s always exciting for me to approach photography in a way that isn’t my norm. 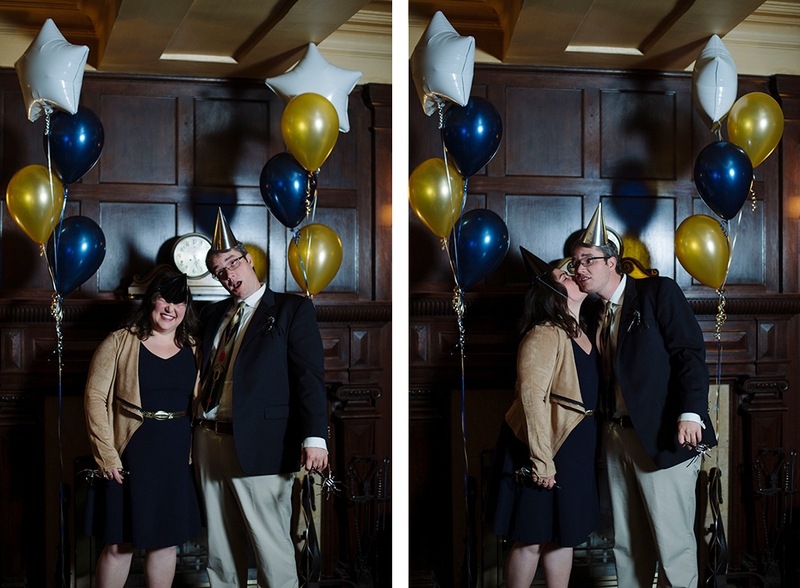 So very fun and festive! 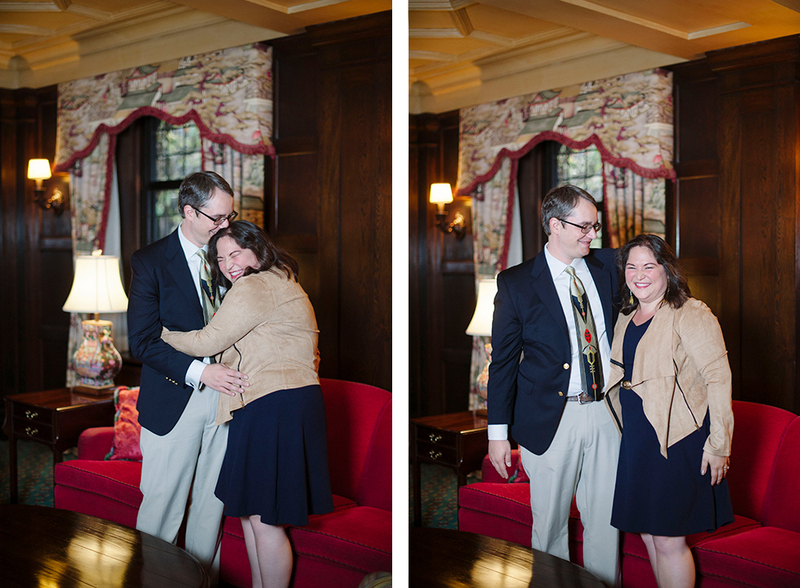 In the photos, I am able to feel their energy, their joy and share in their excitement. 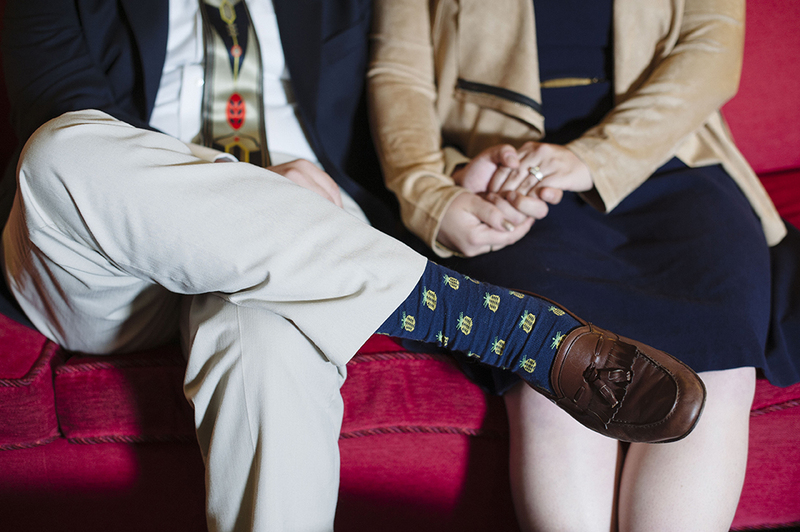 Much love to the Bride and Groom.